Introduction: This book explores some new ways to think about solutions. Standard economic theory as its practiced ascribes little value to the resources that nature provides in great abundance. Although economists recognize that there are external costs rarely do they incorporate such “externalities” into the true costs of a product. The dynamics of corporate decisions are quite transparent — if its good for the shareholders and top executives do it — even if it means tearing up a mountain, clear cutting a forest or eliminating thousands of jobs through automation or exporting production to low wage countries. Millions of Americans and millions across the world are beginning to question the wisdom of a system that works for an elite, wealthy minority, yet fails to provide for human needs, and destroys the environment at the same time. Fortunately, a number of economists including Herman Daly and Robert Costanza have attempted to correct these terminally flawed omissions. Daly focuses on the absurdity of a system based on the illusion of endless exponential Gross Domestic Product (GDP) growth and advocates a steady state approach based on nature’s limits. Costanza and colleagues have attempted to place an economic value on natural resources (which turns out to be enormous). Another positive development is the emergence of resilience theory — resilience meaning the ability of a system to absorb and recover from shocks and to adjust to changes in the environment. The founder of this movement is C.S. Hollings, someone whose ideas have inspired and informed my own thinking. Whereas ecosystems (at least those spared from human ravage) are quite resilient, our globally linked economies are anything but. Thanks also to groups like the Institute for Local Self Reliance and “buy local” campaigns in many cities, there is a growing interest in bottom-up economic development. Economists like Stiglitz and Krugman argue for policies which focus on job production and a more equitable distribution of wealth. Learning from the atmosphere: Yet in this book, I am exploring a somewhat different approach. I am not an economist — which frees me to look at things from a fresh perspective. And I am a scientist which in many ways provides that fresh perspective. In particular, my academic training is in the field of atmospheric sciences and the atmosphere is a system filled with complexity, non-linearity, turbulence and feedback loops. 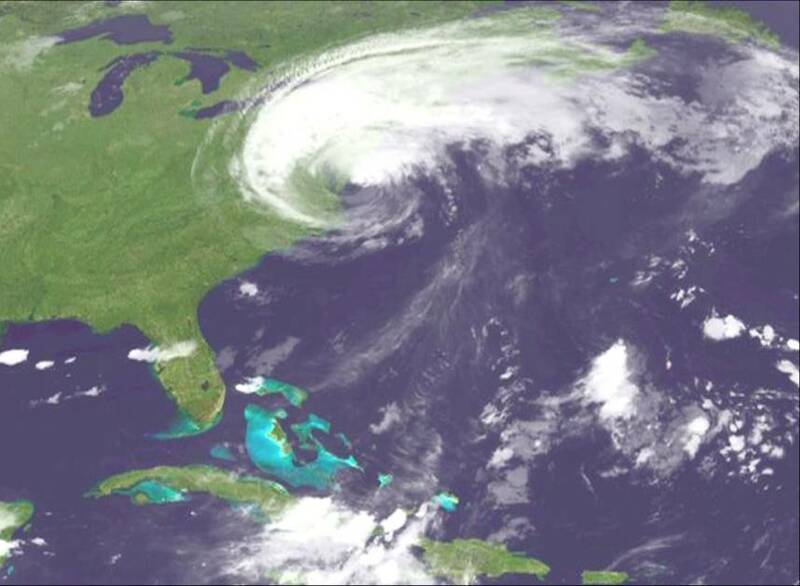 Some times the atmosphere is still and stable and at other times it highly unstable — situations in which motions are amplified the thermodynamic structure of the atmosphere — thunderstorms, tornadoes and hurricanes are the result. Atmospheric systems operate at many scales in space and time. Weather is the day to day variation, and climate are the averages, trends, cycles and irregularities that operate over much longer periods. More on climate change later. Complex systems: Both ecosystems and economic systems are also complex systems — they cannot be understood by dissecting the separate parts or by making simplistic linear assumptions. Some politicians tell us that the solution to our current economic woes is to cut deficit spending by slashing governmental budgets. But what about the feedback loops. For example if government cuts deficit by slashing services and laying off public employees there are serious consequences to local economies. People who don’t have a job don’t spend as much and local businesses cut back or close creating further unemployment. Rising unemployment in the U.S. contributed to the rise of foreclosures in 2007 which triggered the financial meltdown in 2008 — a sudden and catastrophic event which led to even more unemployment, business and failures — Another words non-linear complex systems sometimes generate vicious cycles. But they can also generate cycles of virtue. 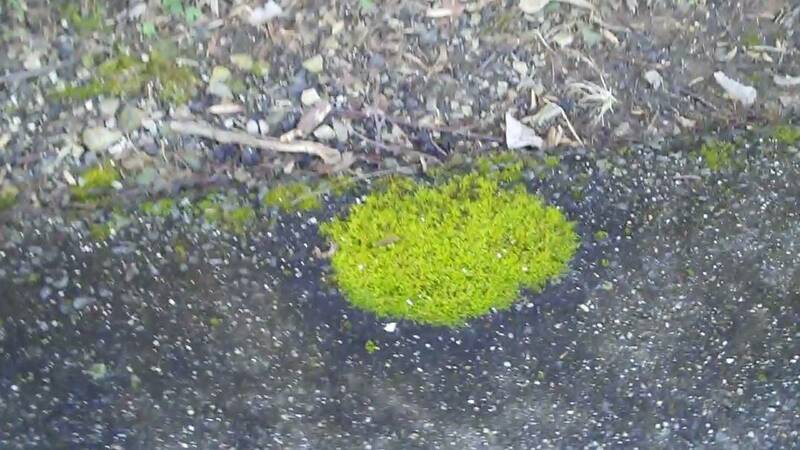 For example, lichens and moss can take hold on bare rock. However, they give off acids which eat away at the minerals and begin to produce a thin layer of soil. Dead plant tissue adds organic matter to the soil, which allows other plants to take root and the soil which holds nutrients and moisture becomes deeper and richer. Eventually the soil supports a great diversity of plants and animals. A nice growing economy! But wait, the period of rapid growth doesn’t simply occur forever, the amounts of moisture, sunlight, nutrients are finite, and sooner or later the growth rate slows and approaches a steady state. But wait, a tree falls and whammo — with available space, sunlight, moisture and nutrients, there is a pocket of relatively rapid new growth. 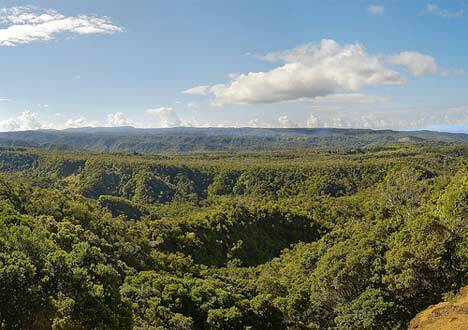 Or perhaps the climate changes — and a different set of plants now has a competitive edge. Nature’s Free University: However, I’m not simply drawing parallels between economic systems and ecosystems; I’ll go step further and suggest that we could learn a great deal about economics from ecosystems. Consider that many ecosystems such as rain forests, prairies, and alpine meadows have existed for hundreds of thousands of years. Why, because they have numerous mechanisms which lead to their resilience and longevity. Given the lack of resilience in our own economies, perhaps we ought to see ecosystems not just as a “cash cow” but as a vast store house of information and a road map to the economic transformation that we desperately need. So I invite you to explore. This e-book contains many links — browse, wander and hopefully come back. And this book is a two way street. If you submit a comment, the author and/or future readers will have the opportunity to read it and perhaps respond. A really good challenge might lead to a new chapter or two. In this day and age a book might evolve continually. I’m having fun and hope you will too. 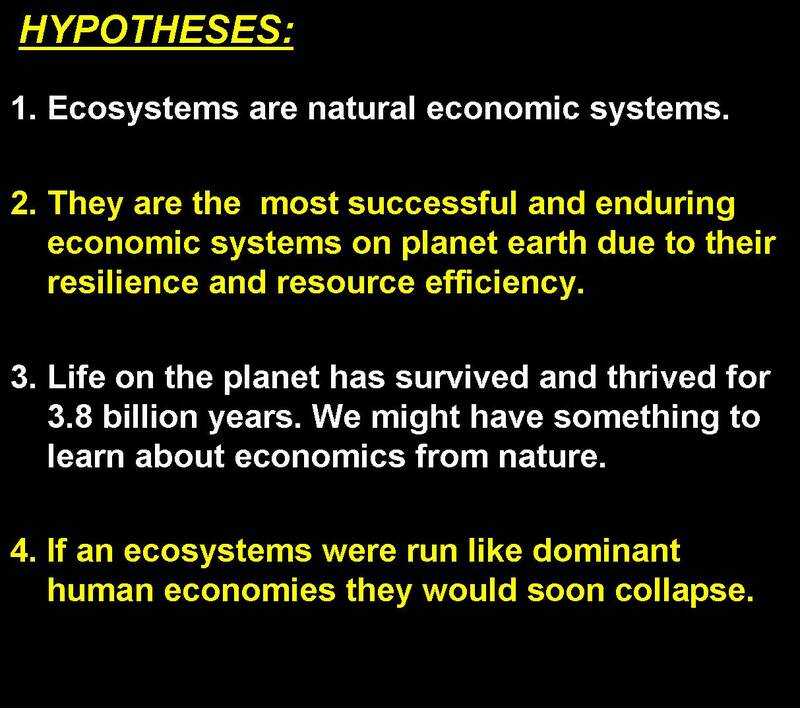 Nature’s economies — ecosystems. Ecosystems – “i.e. natural economies” – thrive and endure for eons unless badly stressed by human impact or by geological catastrophes such as asteroid collisions. Ecosystems are full-employment, highly resource efficient economies that run entirely on renewable energy. They reuse and recycle large portions of the natural capital that is produced. A pound of forest soil contains thousands of bacterial species but also fungi, worms, beetles – gainfully employed, competitive, yet mutually contributing to the forest’s overall health. Ecosystems have no credit card debt, no inflation, and no federal deficits. Nothing is too big to fail and there are no government bailouts. Despite numerous cataclysms – ice ages and asteroid collisions life has evolved, adapted and thrived for 3.8 billion years. Perhaps there is something to learn. 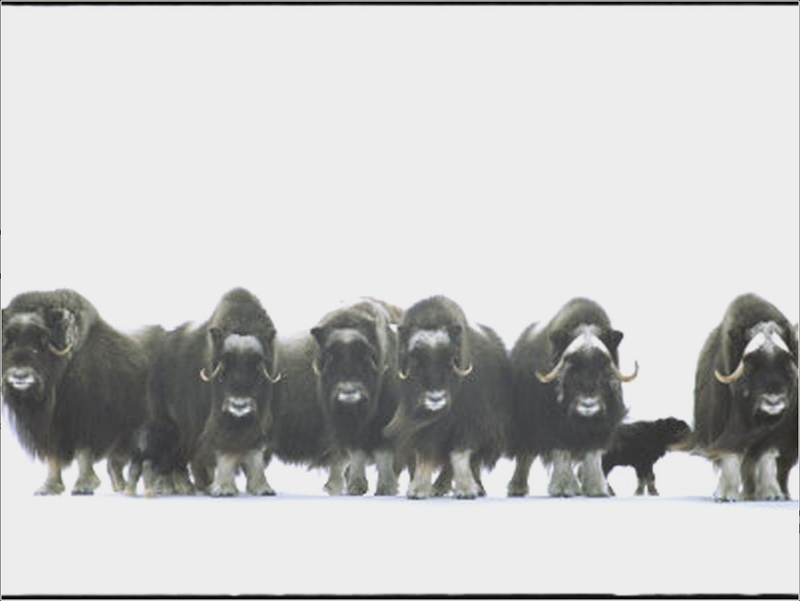 The great divide: In the earliest years of history human economic systems and ecological systems were one and the same. 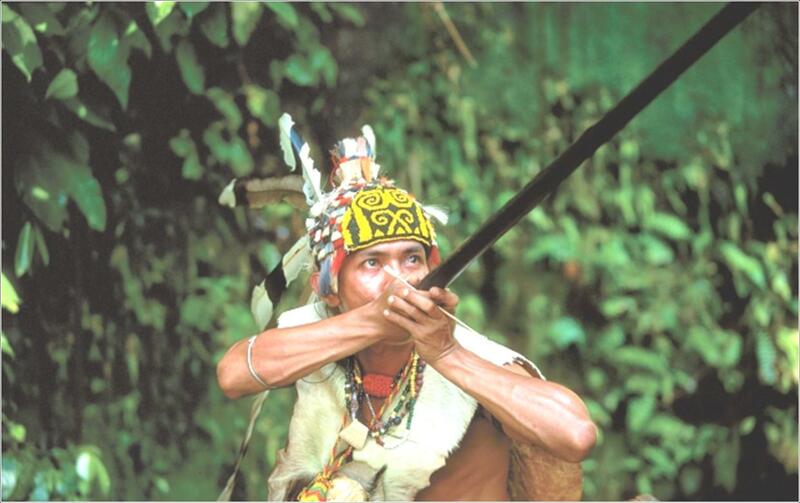 Slide 1 shows a modern day rain forest hunter and gatherer. His trade is thousands of years old and he hunts only what his family and clan need. However, over the course of human history the marriage between economic and ecological systems has grown increasingly rocky – the divorce complete in the past century or so. We cannot “go back to nature.” As Thomas Wolfe observed, “we can’t go home again.” However, I would argue that our the success of human economic systems will require us to borrow from the attributes that make ecosystems both resilient and resource efficient. It is clear that we can’t get there from here by continuing to fly in the face of reality or by ignoring the lessons of success that abound in nature from the cellular to the planetary. The Shinkansen Bullet Train of the West Japan Railway Company is the fastest train in the world, traveling 200 miles per hour. The problem? Noise. Air pressure changes produced large thunder claps every time the train emerged from a tunnel, causing residents one-quarter a mile away to complain. Eiji Nakatsu, the train’s chief engineer and an avid bird-watcher, asked himself, “Is there something in Nature that travels quickly and smoothly between two very different mediums?” Modeling the front-end of the train after the beak of kingfishers, which dive from the air into bodies of water with very little splash to catch fish, resulted not only in a quieter train, but 15% less electricity use even while the train travels 10% faster. 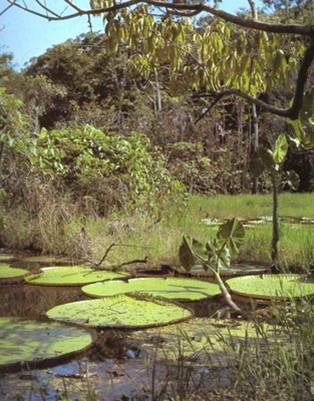 You can find many interesting case studies from self-cleaning lotus leaves to naturally air conditioned buildings based on the circulation principles of termite mounds. Go to Biomimicry Institute. While the Biomimicry Institute focuses mainly on technologies, engineering and materials, Ekos-Squared focuses on the structures, arrangements, and organizational features of systems. Lately economists and financial decision makers have recently begun to apply the principles of complex system to economics. For example there has been much discussion about systemic risks and instabilities as factors leading to the economic collapse of 2008. Slide 3 provides a summary of hypotheses inherent in the Ekos-Squared model. 1. Both are governed by physical laws (gravitation, conservation of energy, second law of thermodynamics). 2. The “players” in natural and human economies are involved in many processes involving inputs, transfers, and outputs of energy and materials — processes including the production, consumption, and generation of wastes. 3. Both are complex systems with many parts, actors, interactions and feedback loops. 5. Similarly, you can’t understand an ecological system by studying the wing of a gnat. What do gnats eat anyway and what creatures eat gnats? A complete understanding requires the science of the parts and the science of process. 6. The players in both natural and human economic systems engage in competition, but also in cooperative activity. In both, the best competitors are often excellent partners. 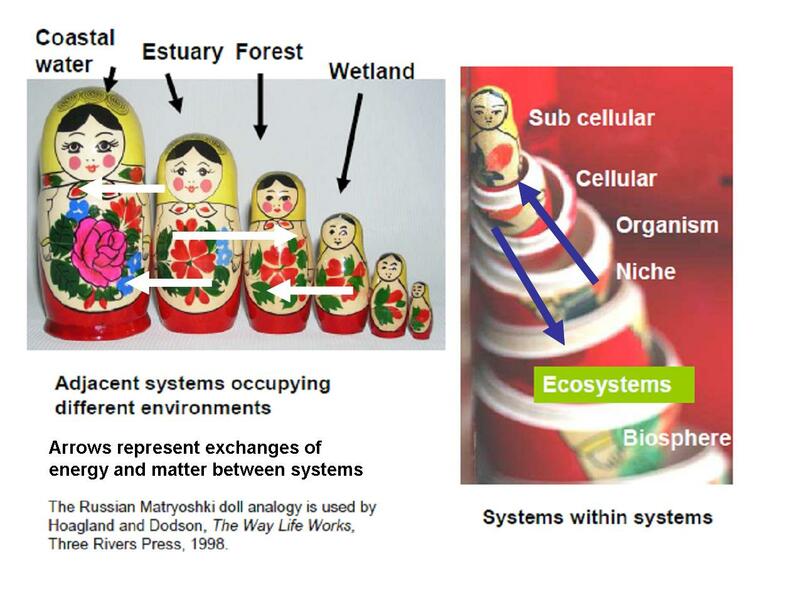 Slide 4: Examples of ecosystems: Ecosystems come in many varieties and sizes. 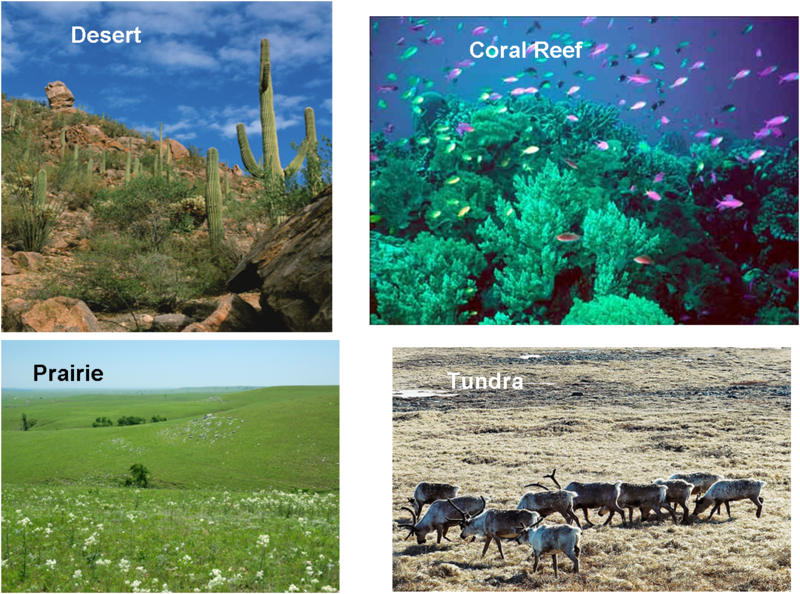 Below are photos of desert, coral reef, prairie and tundra systems. 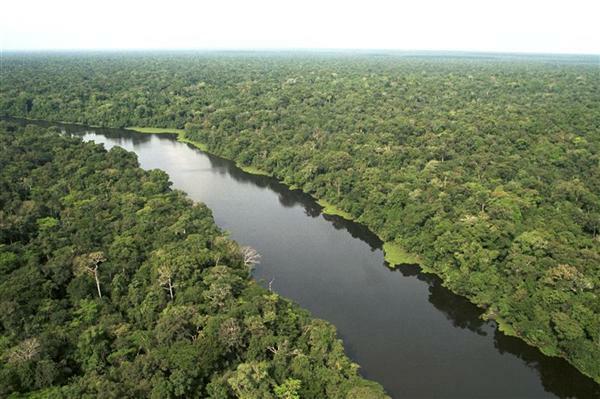 Other examples are boreal forest, rain forest, tidal flats and a freshwater marsh. Ecosystems are well matched to their physical environments — the microbes, plants and animals are those which are the most successful competitors for resources given conditions of climate, topography, soils, etc. Systems also adapt. For example, if the climate of the prairie became wet enough trees would come in and over time shade out the prairie grasses. The change would in turn have some impact on the environment — especially the soils because the root systems of grasses and trees are very different. As we shall see, there are many other examples of life forms affecting their environments — it’s a two way street. 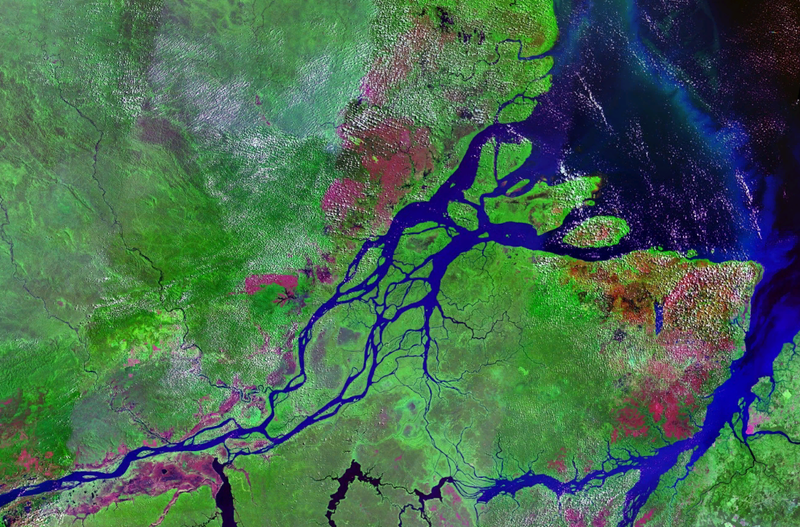 Systems within systems: Both ecosystems and economic systems have many different “scales of operation.” As an example we look at systems within in systems in the Amazon rainforest. (Slides 5- 13 ). 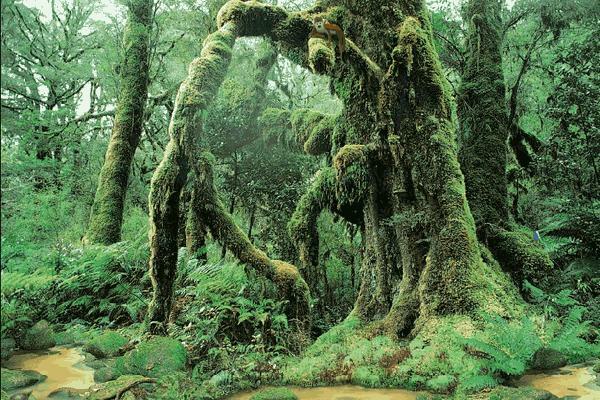 For an excellent source of information on rainforests see the Mongabay website: http://rainforests.mongabay.com/0101.htm. Slide 11: Fungi including mushrooms, bacteria, worms, larvae, plant roots and burrowing animals are all an important part of the soil ecosystem, a system which serves as a critical infrastructure serving forest biota and the system as a whole. 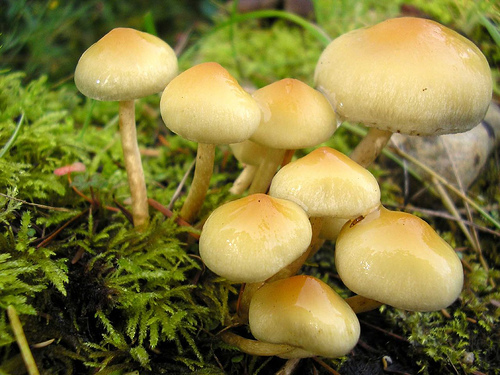 Mushrooms and other fungi, insects and bacteria play a critical role in breaking down dead organic matter resulting in humus formation and a recycling of plant nutrients. Slide 12: small pond in big rainfrorest. The pond in slide 12 illustrates that within an ecosystem variation in topography, slope, soils, can lead to different systems within the larger ecosystem. 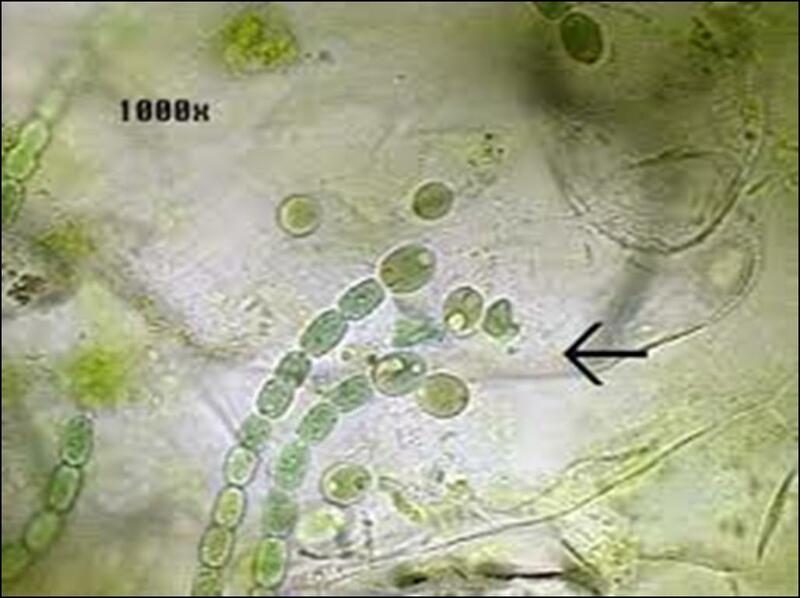 Slide 13: As in the case of soils, there is an entire web of life contained in pond water starting with algae and plants that photosynthesize and including primary consumers (unicellular animals, larvae, insects, fish), secondary consumers (fish that eat fauna) and tertiary consumers such as birds and mammals that eat fish. Mahlon Hoagland (Author), Bert Dodson (Author). The concept of systems within systems is shown below in Slide 14. Systems may also lie adjacent to one another or overlap. Energy and material transfers occur between systems. However, as is discussed below, there are boundaries between biological systems which are not entirely porous. Economic systems have similar sets of systems and scales within scales: A city has many neighborhoods made up of many homes; each person is a unit within a family economic economic unit; each business is an economic unit; both families and business are connected to larger systems; for example both get electricity and water from public utilities. People in one neighborhood may do most of their shopping at local stores or at malls a few miles away, these outlets get deliveries from parts of the city and state and from around the world. People may work in their own homes or commute to jobs miles away. The U.S. has an economic system unified by laws which govern taxes, property rights, etc. However, entities within U.S. system (e.g. businesses) may buy and sell on a global scale. As in nature, energy, water, materials flow between units. For human economies have something missing in natural systems: flows and exchanges of money and capital. Both human and natural economies have many forms of barter; in nature its mutualism (for example, the bee gets the pollen, the plant gets pollinated). Semi-permeable membranes: All living organisms depend on “semi-permeable membranes.” (SPM’s) As Hoagland and Dodson say, “life needs an inside and an out.” For example the semi-permeable membranes surrounding cells, allow nutrients and oxygen to pass into the cell while allowing wastes to pass out. Cell membranes also hold in the cytoplasm and saline solutions in which many critical biological processes take place. The dense outer skin of a cactus prevent evaporation and allow these plants to survive the arid conditions of a desert. Thick fur allows the polar bear provides insulation that reduces heat loss in the brutal cold of the arctic winter. Ecosystems also have the equivalent of semi-permeable membranes as well. The following figures show some examples. 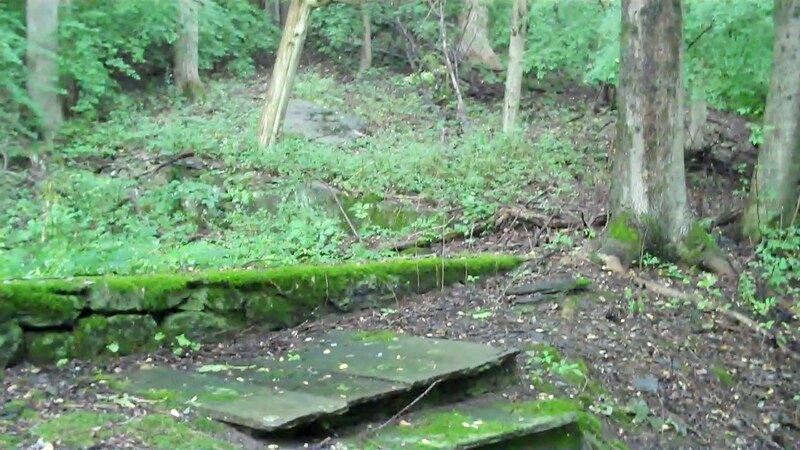 Roots represent a natural retaining wall, a barrier that holds the soil in place. The soil is a critical part of the forest infrastructure. 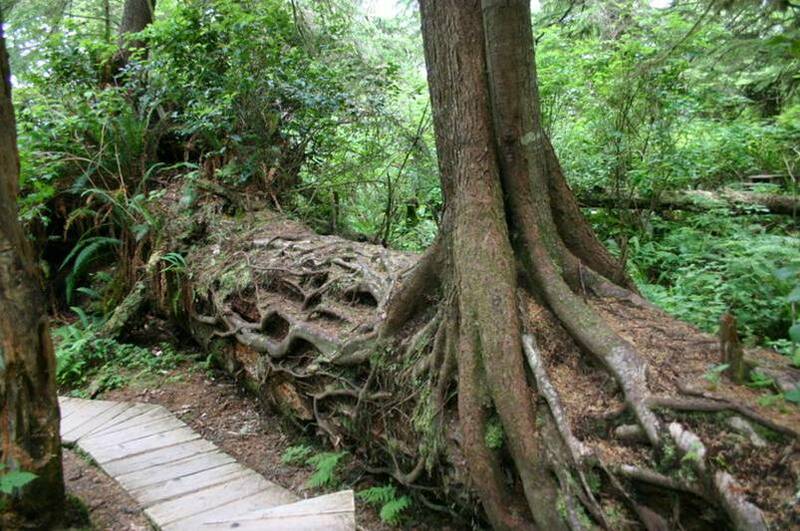 Root systems prevent erosion. The Way Life Works: The Science Lover’s Illustrated Guide to How Life Grows, Develops, Reproduces, and Gets Along, by Mahlon Hoagland, Bert Dodson, Three Rivers Press, 1998, (Paper Back), p. 6. Economic and socio-political systems also have semi-permeable barriers; you can’t get into the theater without at ticket; you need to go through security to get on the plane, a passport to get into a foreign nation, and if you pass from Canada into the U.S. don’t try (like I did) to bring a fresh orange with you; the inspectors will take it away and incinerate it. There are various barriers and quotas to the amount of goods imported into the U.S. however, apparently not many. Bottom-up, local systems: Ecosystems are both ground-up and local. Every chloroplast in every leaf on every tree in a forest or meadow is a small solar energy collector. These little solar factories convert the sun’s energy into chemical energy through the process of photosynthesis. 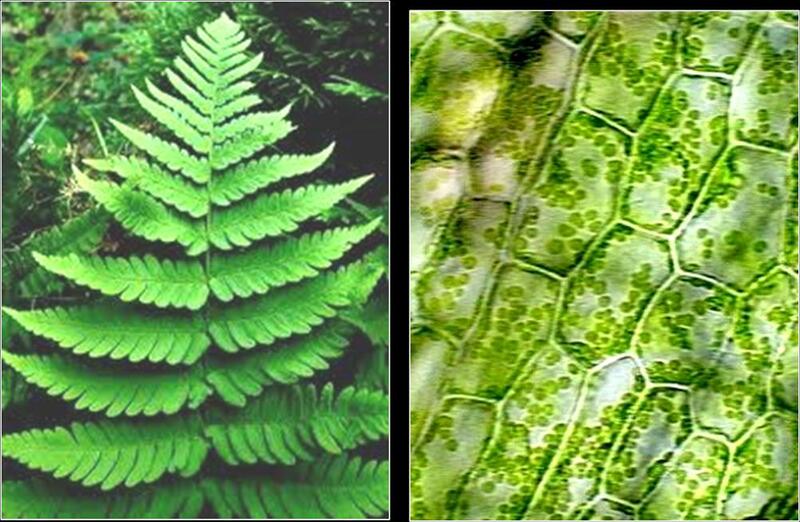 Green plants, weather huge oaks, or algal cells in the ocean are the primary producers for entire food webs. 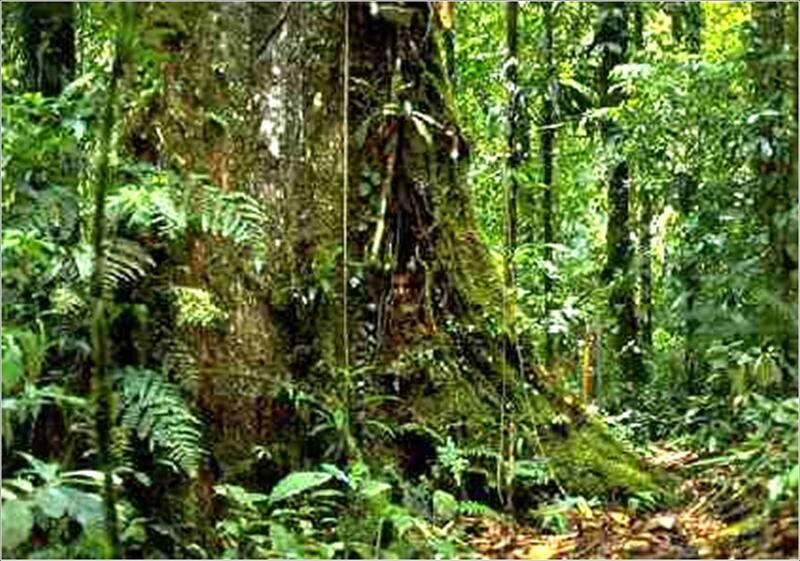 The food of an ecosystem is the biomass produced by green plants. The biomass trickles upward — not downward — from the plants to grazers (primary consumers) to secondary and tertiary consumers (e.g. predators). Here is what a typical food web looks like –though in reality its much more complex — with many more producers and consumers involved. One of the most important points — is that ultimately biomass produced (food, material in plants and animals, etc.) is chewed up, digested and decomposed by a host of organisms including beetles ants to worms, fungi and bacteria. All of these biota convert biochemical energy to work through the process of respiration. As long as there is oxygen, the byproducts of respiration are carbon dioxide and waste heat. With low or no oxygen (anaerobic condition) processes still produce waste heat but emit more methane than carbon dioxide. The loss of waste heat is a consequence of the second law of thermodynamics which states that no process is 100 % energy efficient and waste heat flows into the environment. Pyramids: There is another way to look at food webs — as a pyramid. This shown in the next figure with primary producers having the greatest quantity of biomass. Note the decomposing organisms to the right which consume dead or dying life forms from the bottom to the top of the food chain. Predators at the top of the pyramid have the smallest amount biomass. For each step upward there is roughly a __ % loss in biomass. Part 2: Compares human and natural economies and describes the lessons to be learned from nature. Hi Hank. Lucky I came across this today. We’ve moved on in terms of creating a platform which provides an alternative economic. It is not ‘ecological’ in the systemic complexity sense, but only in that we have altered the basic axioms of how money operates. Basically, we treat money as a vector, not a scalar. If proven through adoption, it would lead to the behaviour that money does not need to move, just directed, and thus phase to becoming more like a vote. That is, the basic restructuring of the DNA of money itself *may* give rise to a complex ecology. http://ecosquared.co.uk — happy to walk you through the platform, and if you can somehow apply your perspective with its deep analysis, perhaps we can move things forwards. I agree with Mr David Pinto here.